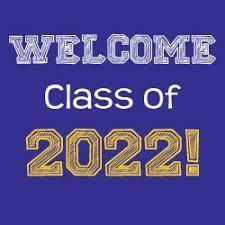 We are so excited to begin the 2018-2019 school year! We are looking forward to a wonderful four years with your daughter, and we are confident her experience at ICHS will be unforgettable. See attached documents for some reminders for the beginning of the school year. Please contact Nicole Mineo, Director of Enrollment Management, at nmineo@ichslodi.org with any questions.